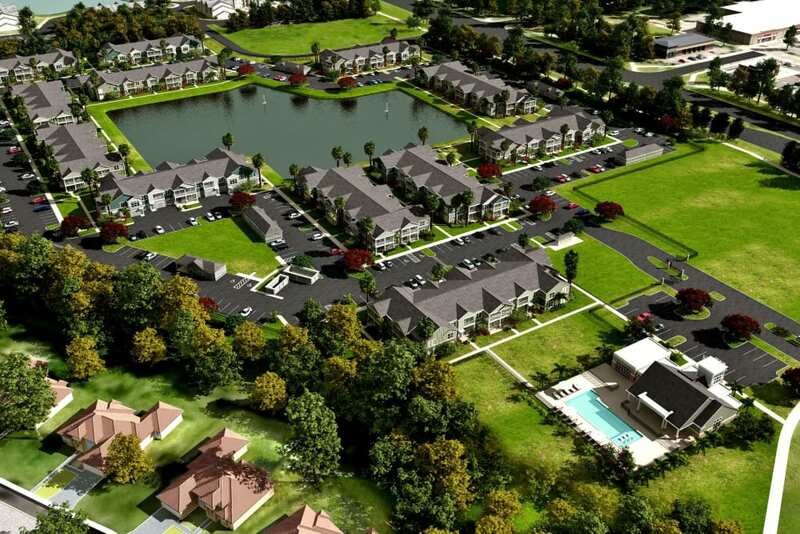 Be the first to live in Springs at Port Orange, a brand-new Port Orange, FL, apartment community near Publix. 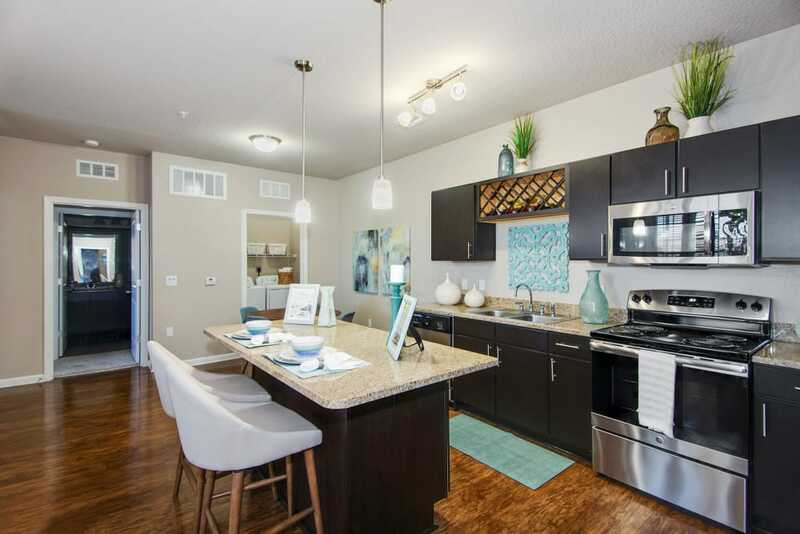 Each of our pet-friendly studio, one, two, and three bedroom apartments for rent in Volusia County is packed with modern finishes like stainless-steel appliances and an in-home washer and dryer for your convenience. 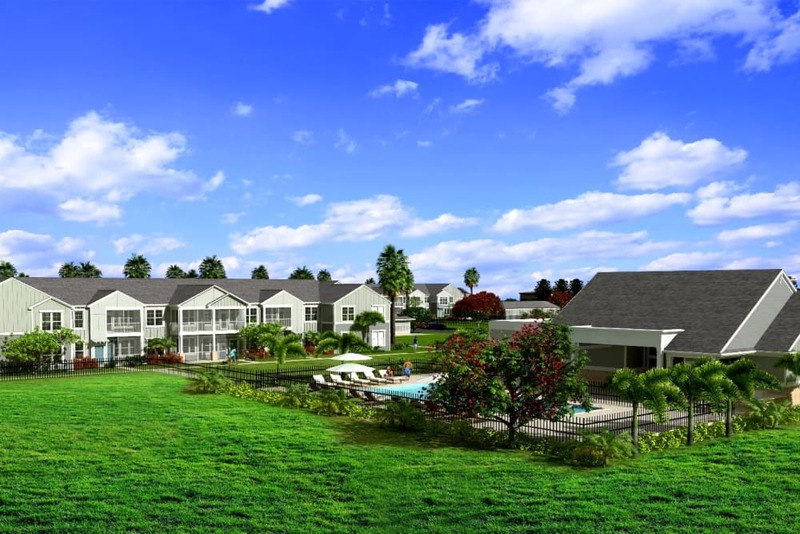 When you call Springs at Port Orange home, you’ll gain access to exclusive resident amenities, too. Cool off in our sparkling swimming pool to escape the Florida heat, or keep up your workout routine in our fitness center. 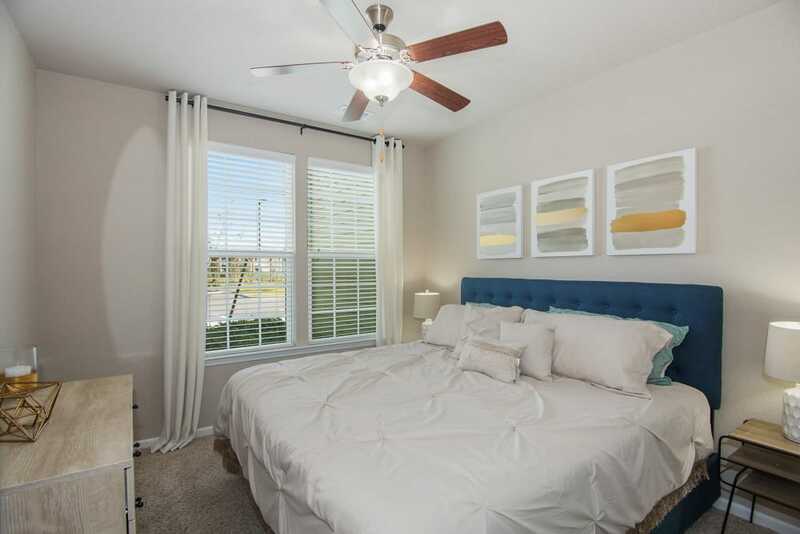 Your new home is waiting for you at Springs at Port Orange. We love your pets at Springs at Port Orange! 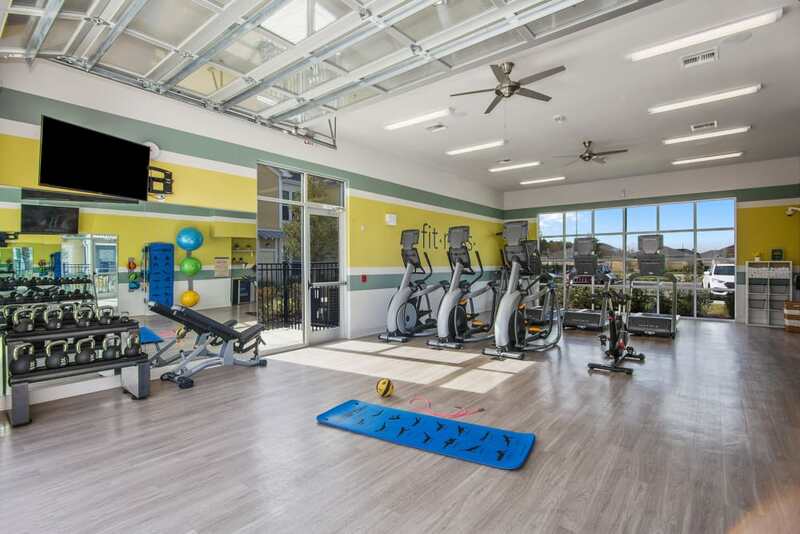 Whether you’re a Port Orange local or you moved to our beautiful city for great employment opportunities at a place like US Foods, Raydon Corporation, or Florida Hospital, you’ll love our convenient location on South Williamson Boulevard. 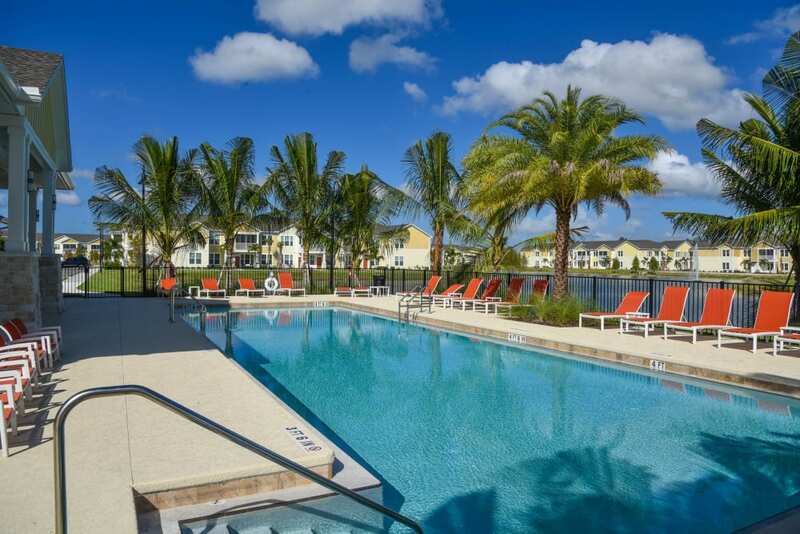 You can find our luxury apartment community just south of Daytona Beach and the Daytona Beach International Airport. If you’ve caught the travel bug, you’re never far from your next destination. 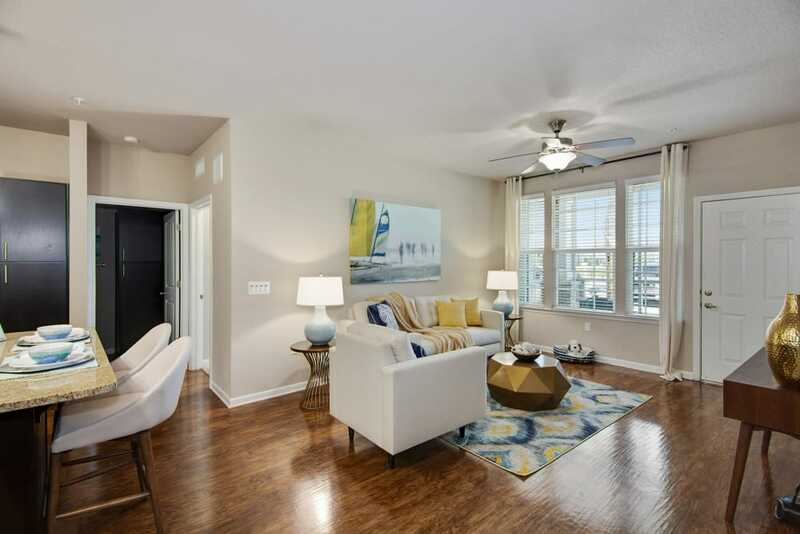 Enjoy close proximity to upscale retailers at The Pavilion at Port Orange and great dining opportunities at the likes of Takara Japanese Steakhouse & Sushi and Malibu Beach Grill. 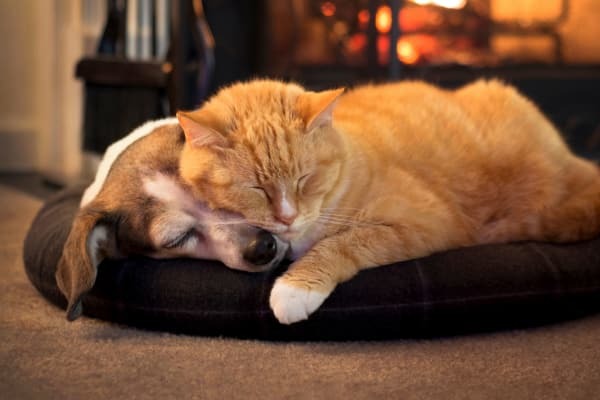 We love your pets at Springs at Port Orange. Take your pup to our onsite dog park, or if you’re feeling a bit more adventurous, we’re located less than 4 miles from Seamore Memorial Dog Park, which is the perfect spot for extra socialization and more off-leash play time. Contact our friendly leasing team today to learn more about our pet policy.